As Northeast monsoon remains subdued, dry weather conditions will prevail over Tamil Nadu. 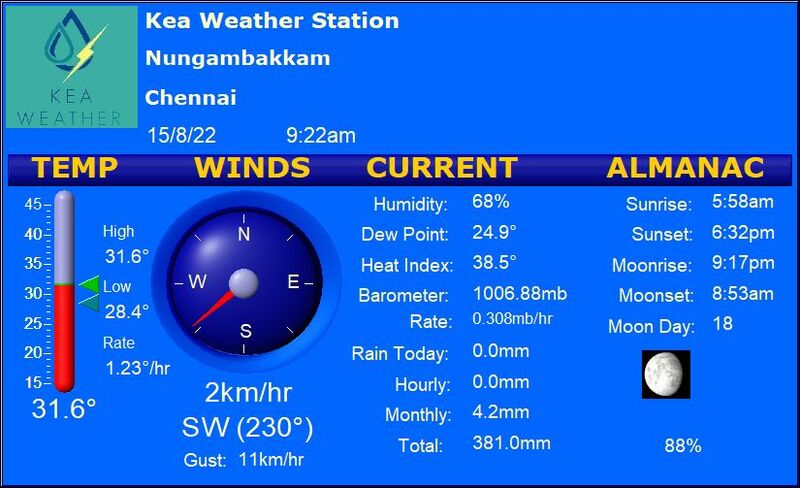 Minimum temperatures are likely to dip in some parts of Interior Tamil Nadu. Ground frost is likely to occur over hilly ranges of Nilgiris during night. Moving up north, cold wave conditions would prevail over parts of Madhya Pradesh, Chhattisgarh, Vidarbha, Telangana, Bihar and Odisha. Foggy conditions are expected to prevail over parts of Uttar Pradesh, Punjab, Haryana and north eastern states.